(TibetanReview.net, Dec06, 2018) – China appears to bet that German Human Rights Commissioner Barbel Kofler would be least likely to be critical of it on the situation in Tibet as it has given her a rarely, if ever, granted permission to visit the Himalayan territory on Dec 5. She is to hold a dialogue with Chinese counterparts after being denied permission to visit Xinjiang, reported the AP Dec 5. The report cited Kofler as saying in a statement that conditions in Tibet gave her “great cause for concern” due to restrictions on traditional Buddhist culture and “excessive controls.” She travels to the Himalayan region late Dec 6 and will take part in the dialogue on the following two days. The very brief report did not say whether she will meet with political prisoners and detainees as well as ordinary folks. China routinely rejects all criticisms of the human rights situation in Tibet by claiming they were not eye-witness accounts, insists that critics should visit the region to see the situation themselves. But then it hardly ever allows such a visit. And the rarely permitted visits are strictly chaperoned after elaborate preparations of sites and tutoring of prearranged meeting partners with a design to ensure positive coverage. Very little has been heard about the situation in Tibet in recent years as a result of extremely tight restrictions on the movement and means of communication of Tibetan people. 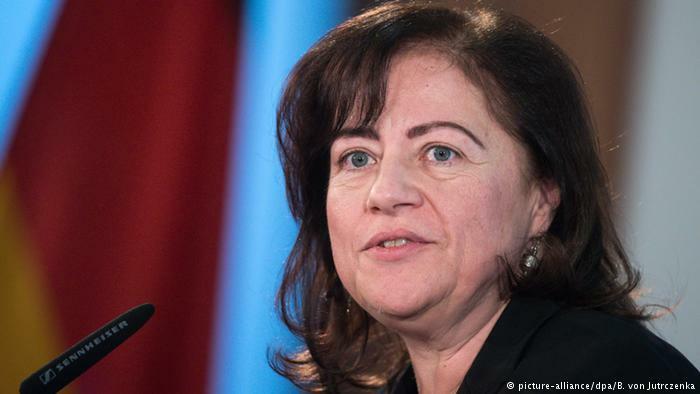 Kofler has also said in her statement that she had wanted to travel to Xinjiang, where an estimated 1 million members of the Turkic Muslim Uighur minority have been held in political re-education camps in what China calls a campaign against terrorism and religious extremism.